The ongoing economic crisis causing the fuel prices to go up makes our lives harder. All of the heating and cooling in your home means more money out of your pocket. All the gas you use to heat or cool your home puts a strain on your checkbook. The better ventilation our homes have the better the air we breathe. Improving our windows and doors will also keep out noise pollution. Instead of having old windows and doors that don't keep the air inside, newer energy efficient models can help you save money and keep the environment less polluted. 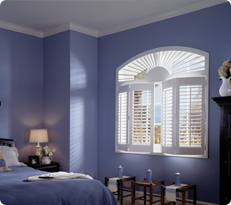 We can help you choose windows and doors that will suit your price range and home environment. Just give us a call and let us go through your options together!! !